We all look forward to summer travel plans, but there can also be some stress involved including long lines at the airport, car rental counters, and hotels. The good news is that identity verification technology is being adopted to make these processes more streamlined and efficient; as an added benefit to businesses, they are revenue enhancing and customer pleasing. A growing number of customer-facing processes in hospitality depend on identity verification, especially due to the growth of sharing economy businesses like Airbnb. 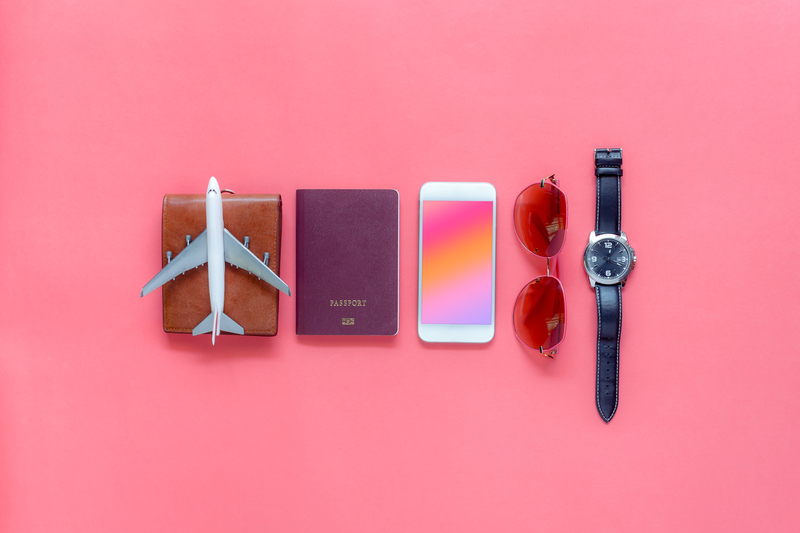 Customers, most notably the well-traveled Millennial market, increasingly prefer to do everything from booking to check-in to keyless entry from their mobile devices. With mobile scan-and-verify solutions, it becomes possible to securely accommodate guests who’d like to avoid check-in lines altogether. And if they cause damage, you have all the verified information you need to recoup losses and report them to law enforcement. As more hotels get mobile and hi-tech with their offerings, ID capture and verification is essential. These include digital keys, concierge text chat, guest service apps, self-serve kiosks, and mobile check-in. Identity verification also reduces fraud and enhances visitor security programs in a very customer friendly and cost-efficient manner. In a recent study by Resonance Group, surveys showed that Millennial travelers highly value free Wi-fi, privacy, and safety. Customer data-driven offerings like kiosks, branded apps, mobile check-in, and keyless entry hit all these highly valued needs while simultaneously benefiting customer and business. Innovative digital processes make the vacation experience at leading brands more convenient, relaxing, and comfortable. Streamlined service interactions (virtual concierge), advanced amenities and sophisticated back-end processes (room availability, fraud prevention) all involve the capture and use of customer data. Those same solutions will also reduce risk, revenue and property loss while enhancing the customer experience. Scan-and-verify solutions include desktop devices and mobile scanning apps that quickly capture and digitize all the information from a driver’s license, passport, or other identity card. The digitized information is automatically exported to customer database records, and a digital replica of the ID is stored for regulatory and security purposes. The information, including photo ID, can then be checked against DMV records, credit bureaus, and other databases to verify the guest’s identity and payment method. Customer records can then be used by internal systems to complete billing and marketing processes. Personal data can also be leveraged, through CRM and GEM systems, to create more tailored experiences and to target opportunities to upsell and maximize revenue from each guest during their visit. Scanning IDs reduces keystroke entry errors, eases language barriers for foreign guests, and frees customer service reps to have more meaningful and relaxed interactions with guests. The entire check-in experience is streamlined and pleasant with fewer manual tasks. Vacation is supposed to allow us to escape everyday stress and relax. With advanced identity capture and verification solutions, hotels, rental agencies, and tourist attractions can start to deliver that smooth-sailing experience before customers even arrive.